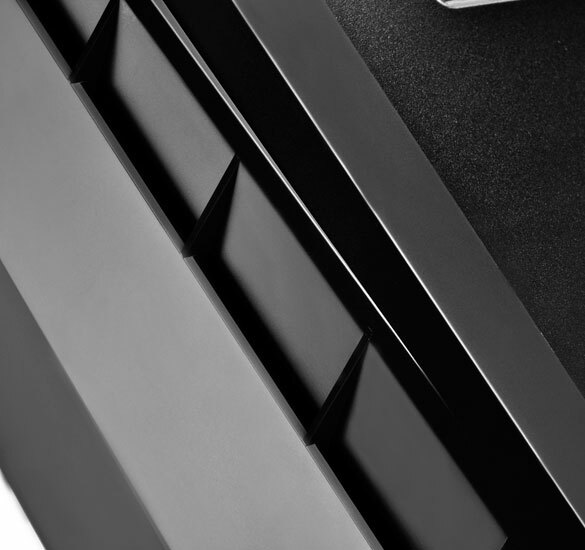 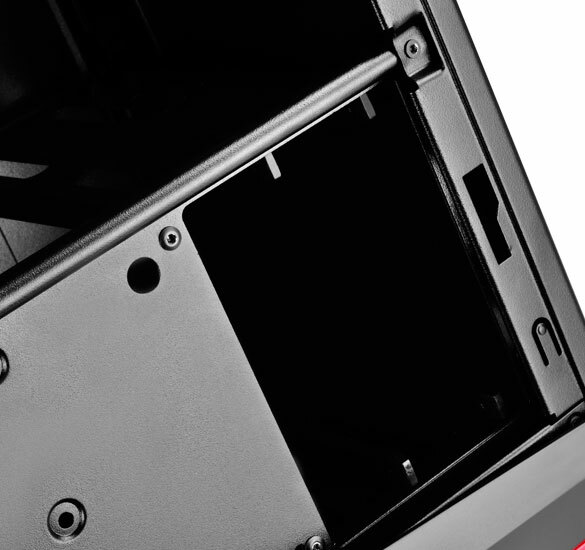 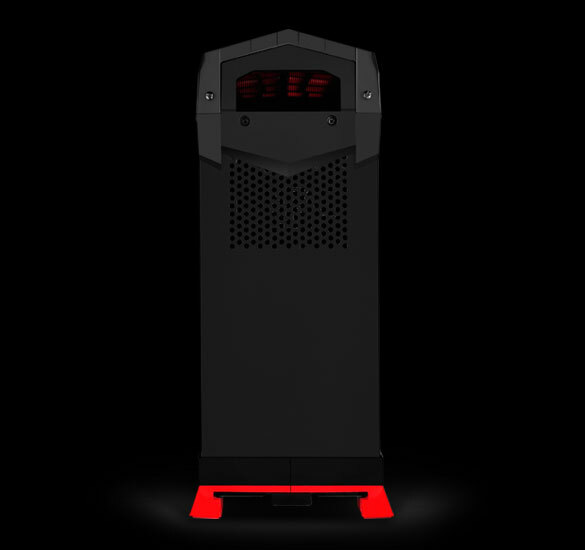 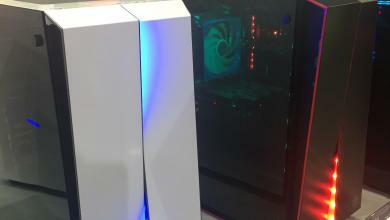 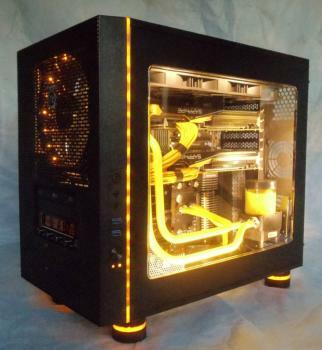 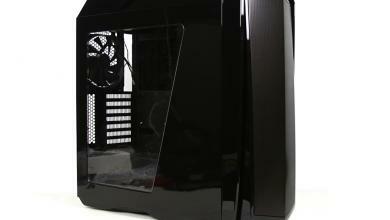 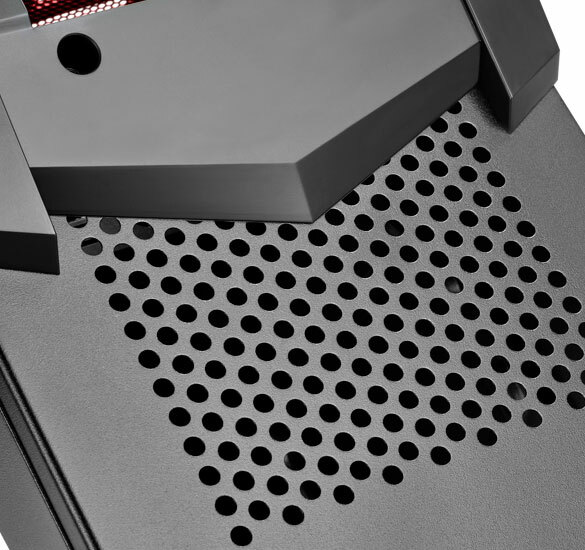 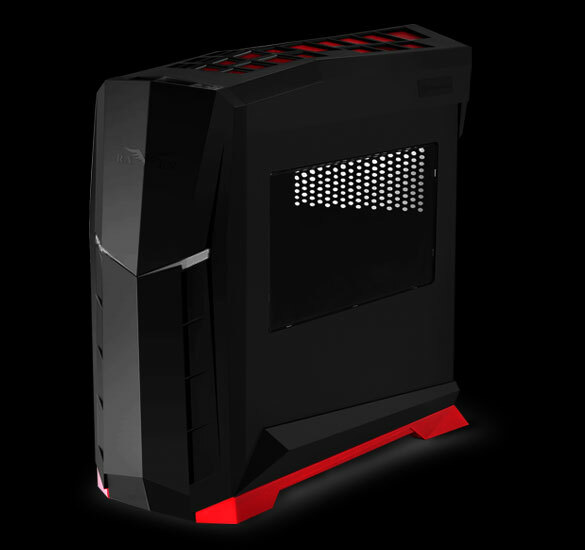 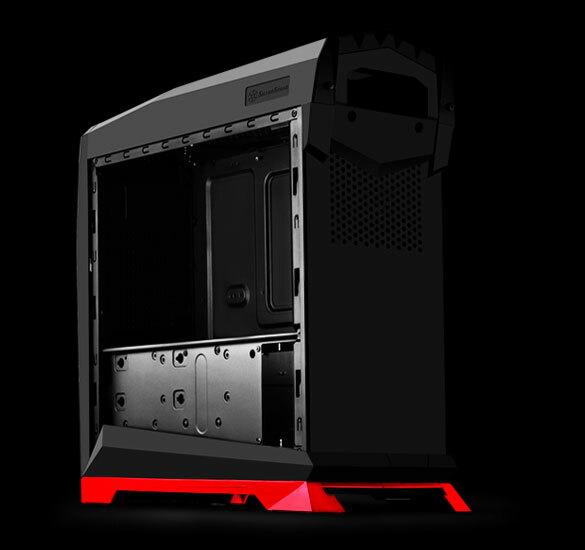 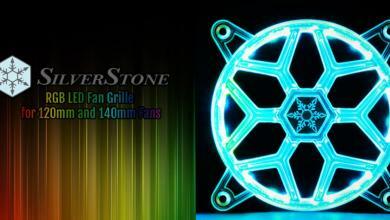 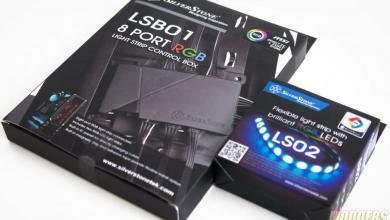 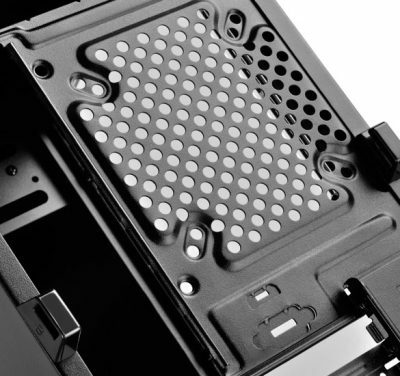 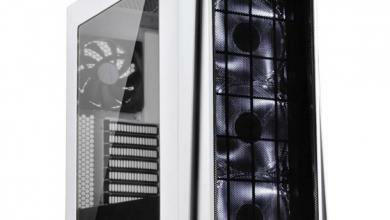 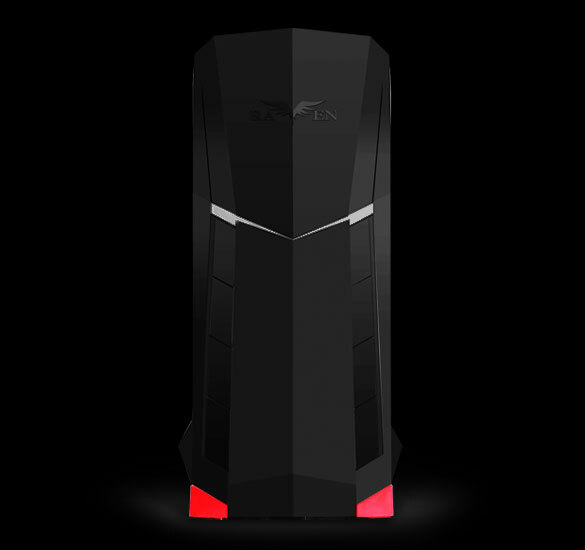 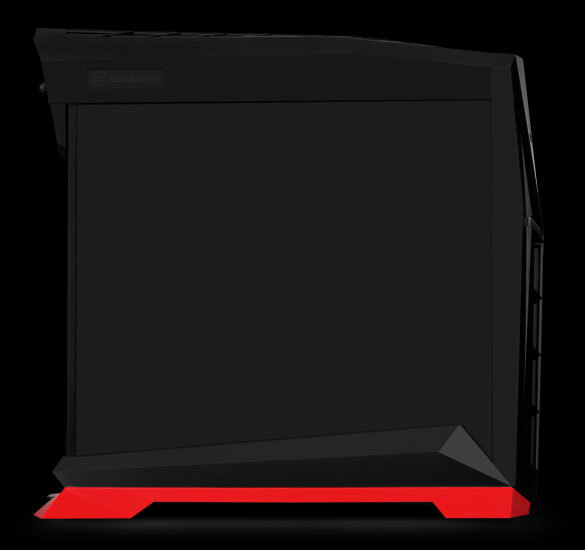 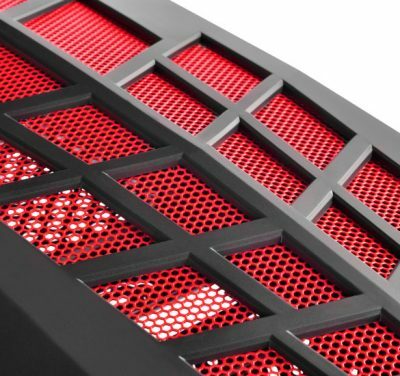 Silverstone’s Raven case series is one of the most iconic chassis ever produced with thoroughly unique styling and 90 degree motherboard mounting. 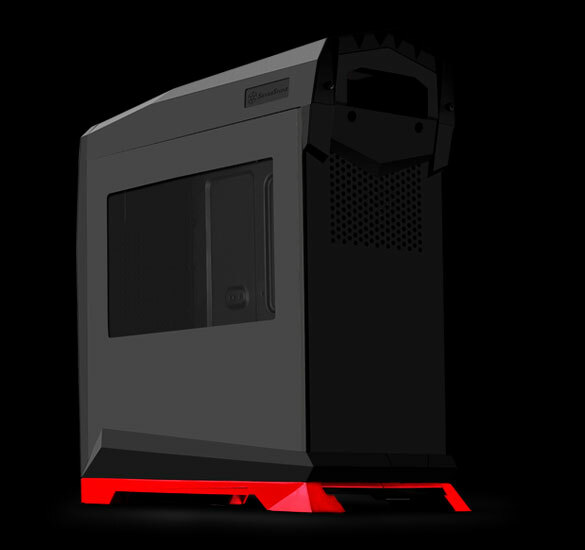 The latest version is the RVX01, an affordable Raven case aimed at entry-level price supporting ATX motherboards in a compact footprint. 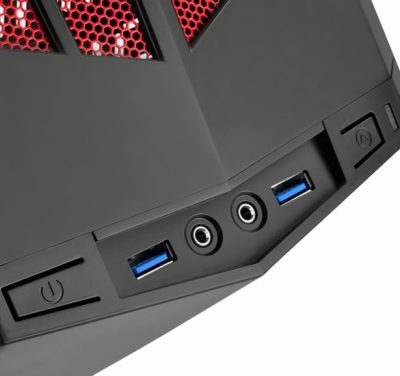 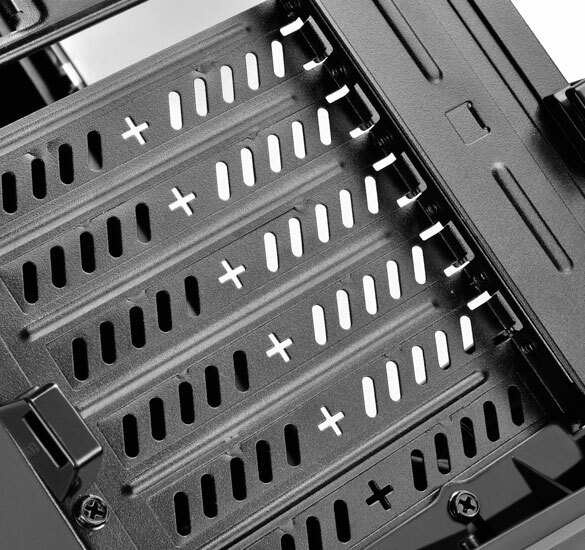 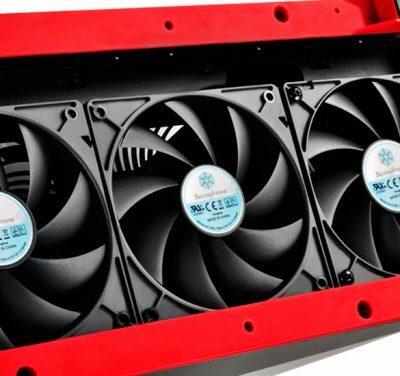 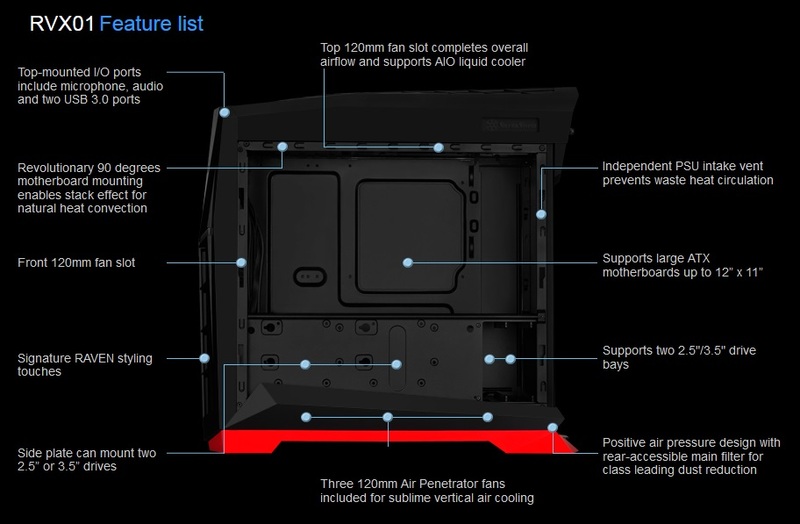 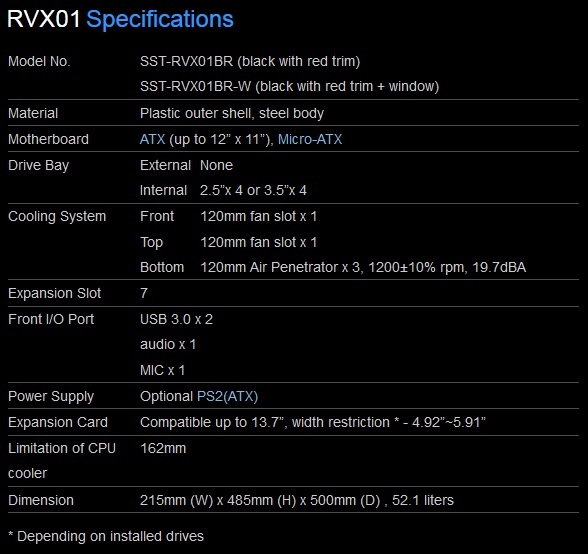 Like the classic RV01, the first in the new “Raven X” category of cases features 90 degree motherboard mounting with airflow provided by three 120mm Silverstone Air Penetrator fans. 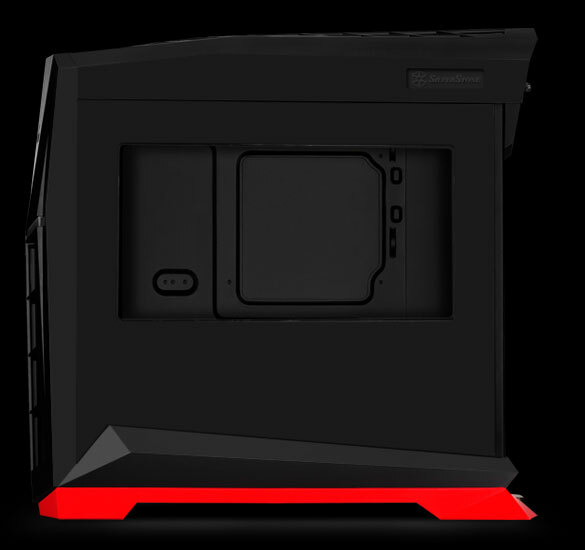 Two variants will be available, one with a window and one without. 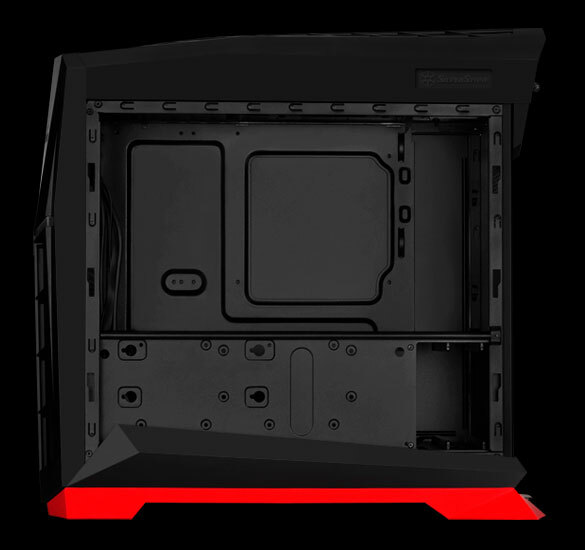 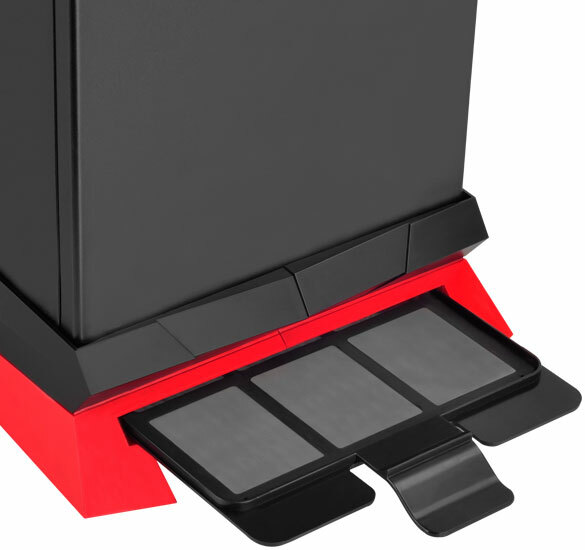 Both will feature a black color body with red trim.